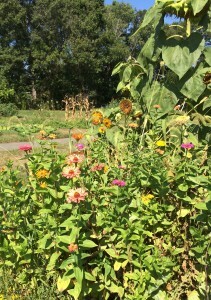 The office is open Tuesday, Wednesday and Friday from 8am to 3pm. Questions may be directed to (978) 468-1532. 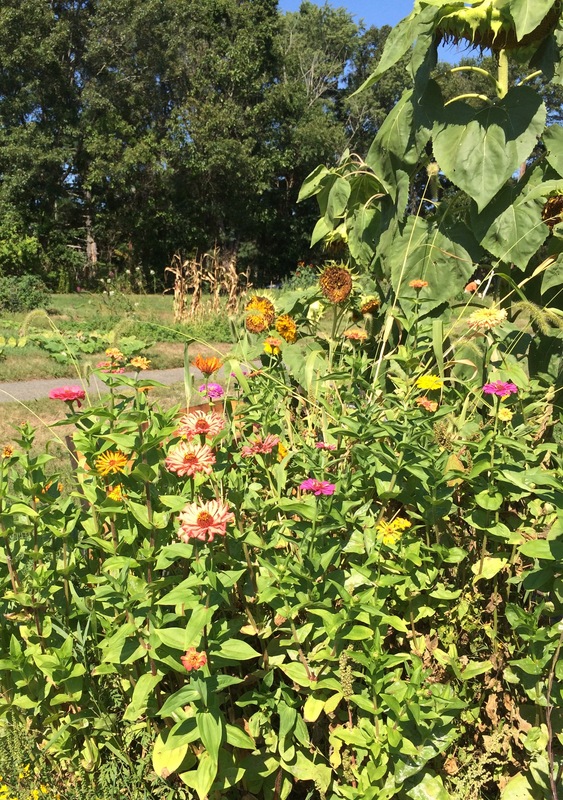 The Wenham Housing Authority is committed to providing safe, secure, suitable and affordable housing opportunities to low income elderly and disabled households in a fair manner. We are committed to fair and non-discriminatory practices throughout our 667 & 689 programs. 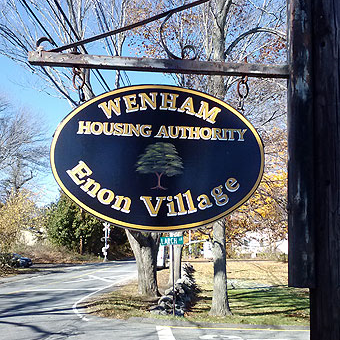 The Board of Commissioners, along with the Executive Director, Paula Mountain are responsible for the administration of Enon Village at the Wenham Housing Authority: The Facility for the elderly/disabled on Larch Lane and two four-bedroom houses for disabled adults located at 85 & 86 Larch Lane. TUESDAY, May 14, 2019,at 7:00 PM in the Community Hall.